The words "Post Sustainability Institute" might be eerily similar to the name of the Santa Rosa-based Post Carbon Institute, but its goals couldn't be more different. While the Post Carbon Institute promotes bike-friendly streets, transit-oriented development and SMART trains as solutions to a growing environmental crisis, members of the Post Sustainability Institute assert that there's a dark side to sustainable development, one that will eventually result in the loss of liberty and the stripping away of private-property rights. It may sound a little ominous. And yet the nationwide group of activists, loosely called Agenda 21ers, could soon be to sustainable growth what the Tea Party is now to the Obama administration. Agenda 21ers believe that an 18-year-old United Nations initiative, called Agenda 21, is forcing sustainable development projects in the United States. They say the initiative is corporate-driven and has infiltrated local governments with a smart-growth agenda that will result in the loss of property through eminent domain and increasing land restrictions. Depending on which wing of the group is pointing fingers, Agenda 21 might also be forcing people to ride bikes, stealing family-owned land and boxing the population into congested areas to facilitate government spying. On Aug. 6, the Post Sustainability Institute sponsors a conference in Santa Rosa, "Behind the Green Mask," featuring talks on smart meters, the "new urbanism" and "recognizing communitarianism." One of the founders of the Post Sustainability Institute is Rosa Koire. Koire and partner Kay Tokerud are familiar names in local politics; in 2007, Tokerud was asked to step down as president of the Santa Rosa Junior College Neighborhood Association when other members labeled her a "disagreeable character." Speaking of the pair, Neighborhood Alliance chair Judy Kennedy says, "They really rile people." And of Tokerud's presidency, Santa Rosa City Council member Gary Wysocky says, "She didn't run it like a neighbor. She had other ideas." 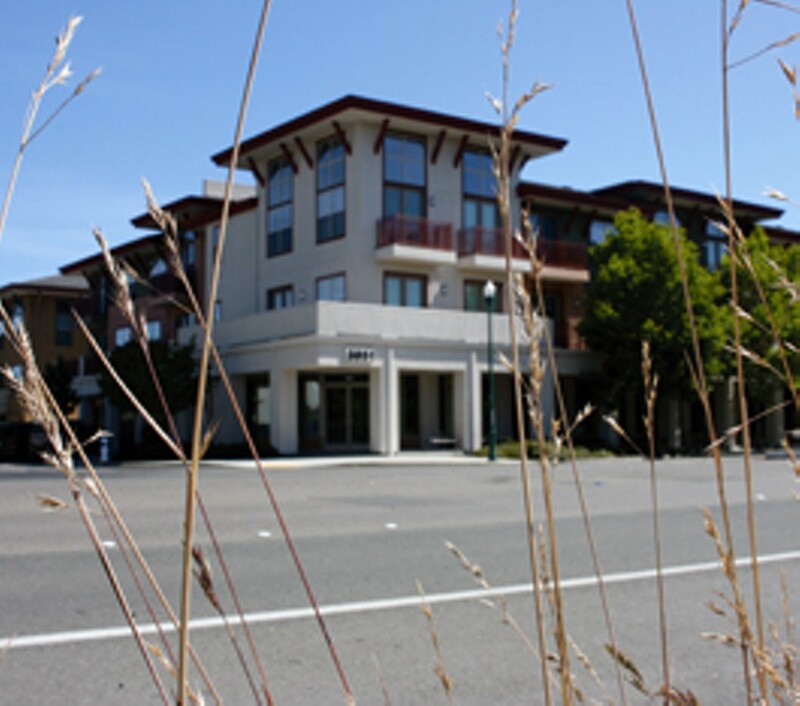 One of those ideas was a 2007 lawsuit filed by Tokerud against the city to block the formation of a redevelopment district along the Highway 101 corridor. Judgment was awarded to the city, but the Juilliard Park area, where Tokerud owns property, was taken out of the plan, and the Gateways Redevelopment project was put on hold for three years. Koire, who works as a commercial real estate appraiser specializing in eminent domain valuations for the California Department of Transportation, describes herself a "feminist, pro-choice, pro-gay marriage, anti-war liberal." Her contentious views on eminent domain, "not-smart" trains and bike boulevards in Sonoma County have created a deep divide with otherwise similarly-minded Democrats, who she says "started crawling out of the woodwork and attacking me." This month, Koire spoke about Agenda 21 to an East Bay Tea Party group. "Property rights are not a right-wing issue," says Koire of the appearance. "I don't know if they think I'm going to hell or what, but they were very nice to me." In fact, Tea Party groups across the nation have aligned under the anti-Agenda 21 umbrella. In Maine, a Tea Party group issued a "red alert" notice about a development proposal to ease traffic around a major highway. A recent video made by Dean Philpot, a libertarian Texan operating seven blogs including "Peak Oil Freaks," claims that the goal of Transition Towns and the Post-Carbon Institute is "takin' yer land away from ya." Michael Ruppert, Sebastopol-based journalist profiled in the 2009 documentary Collapse, says the Agenda 21 fear is an example of the scapegoating that occurs when societies face economic collapse. "This is a cookie-cutter tactic practiced by corporations, banks and the powers that be to sow and create political discontent," says Ruppert, "and to separate and divide and distract via needless controversy." "It's unfortunate that anti-government groups like the Post Sustainability Institute see nefarious plots behind the efforts of those working towards environmental sustainability," says Asher Miller, executive director of the Post Carbon Institute. "After all, we likely share many beliefs—including the value of strong local communities. But I am curious to know what they envision a 'post-sustainable' world looks like. Here's betting they wouldn't actually want to find themselves or their kids there."